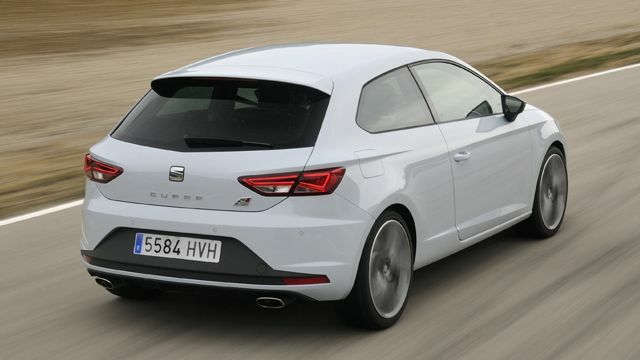 The new SEAT Ibiza Cupra is to cost from £18,100 – an £880 saving on the outgoing model, despite the facelifted car’s wide-ranging improvements that address the grumbles of enthusiasts. 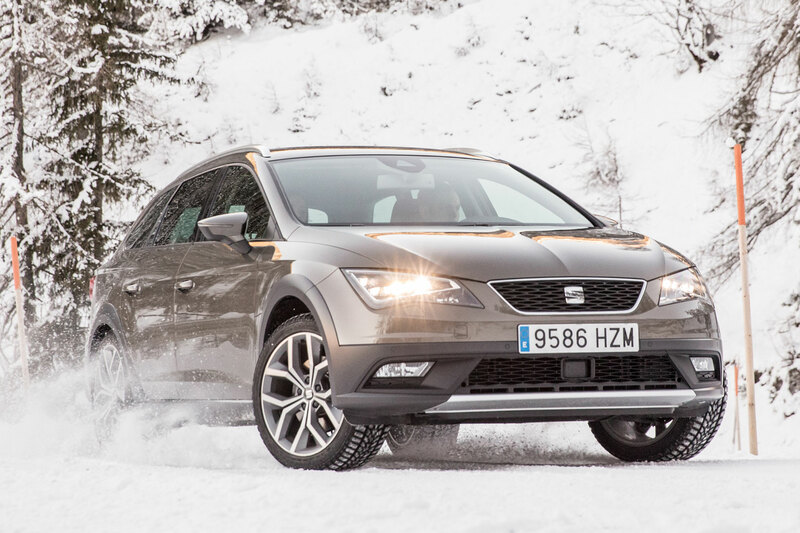 SEAT has not only replaced the disappointing 1.4T engine with a beefier 1.8T motor, it’s also ditched the DSG-only transmission setup: this time, it’s six-speed manual only. 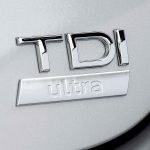 The new engine pushes power up from 180hp to 192hp; more significantly, torque has received a huge increase, from 184lb ft to 236lb ft. 0-62mph now takes a potent 6.7 seconds for the 146mph hot hatch supermini. 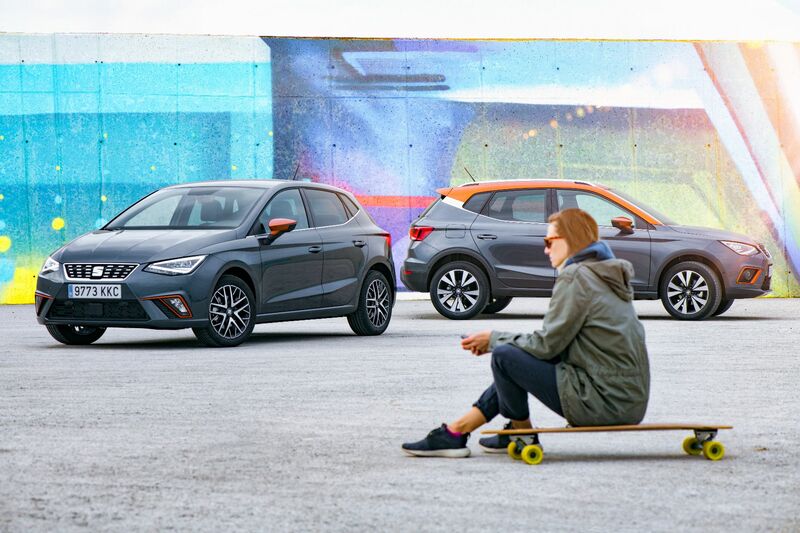 Peak torque is also delivered between a huge 1,450-4,250rpm rev range too, giving muscular flexibility from the 4-metre-long car. 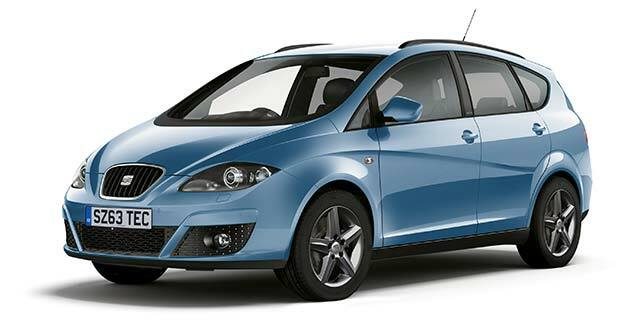 Despite this, SEAT also claims 45.6mpg on the combined NEDC cycle. 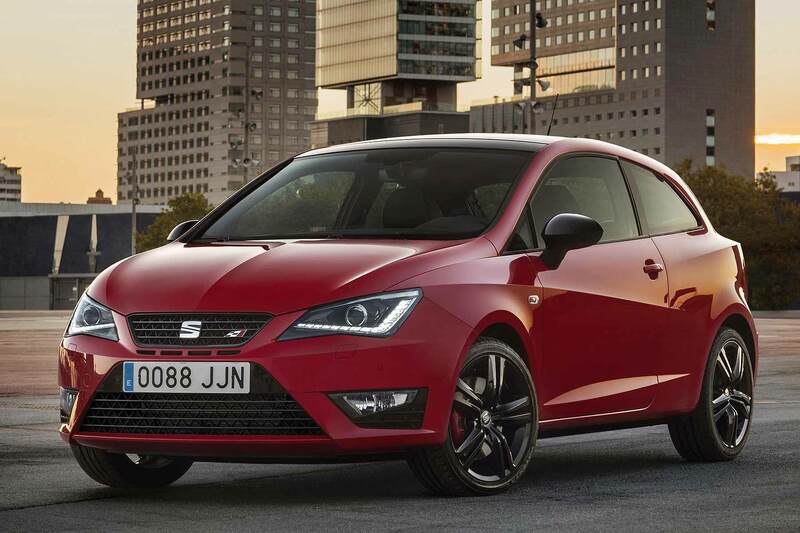 If the stats sound a little familiar, that’s because the Ibiza Cupra shares the same powertrain transformation as the latest Volkswagen Polo GTI – only here, prices start from a full £995 less. 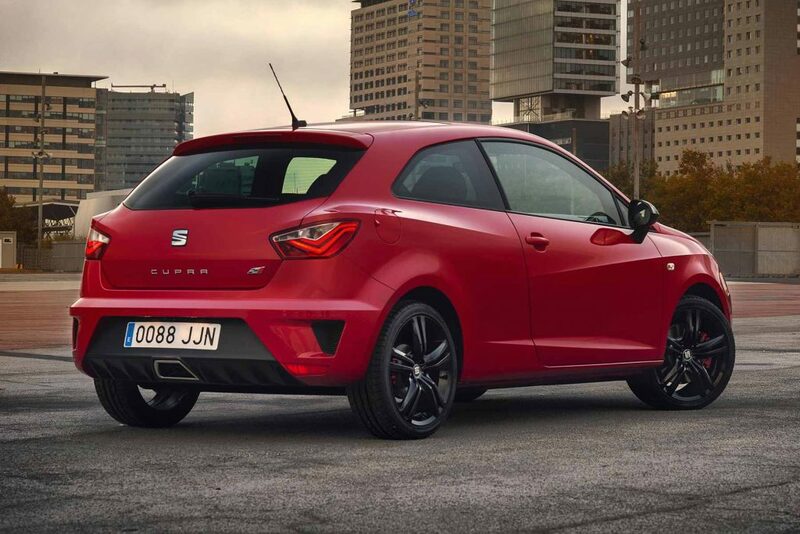 SEAT is also offering a Cupra Black model, and even this costs less than the base Polo GTI: expected to be the best seller, Black trim adds black alloys with red calipers, plus standard sat nav with 6.5-inch colour touchscreen. 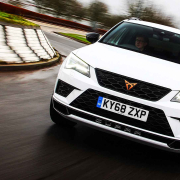 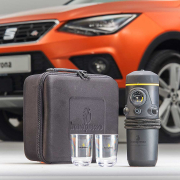 Both Ibiza Cupra versions have 17-inch alloys, XDS electronic differential lock, climate control, bi-xenon headlights and Cupra sports seats as standard. 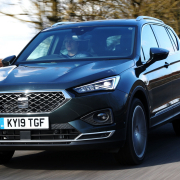 Although the base model lacks sat nav, it still gets the SEAT Media System, with 5.0-inch touchscreen DAB, Bluetooth audio streaming and hands-free telephone. 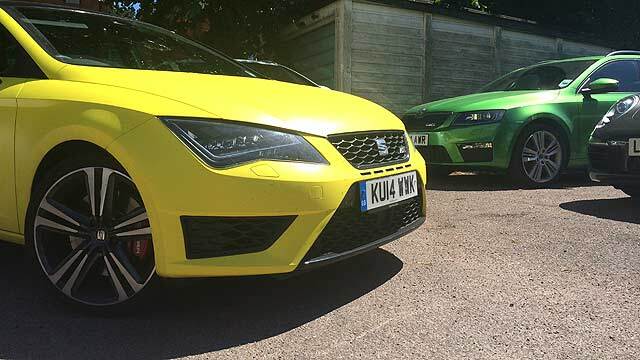 Offered solely in Ibiza SC three-door guise, the new Ibiza Cupra range is on sale and in UK dealer showrooms now.